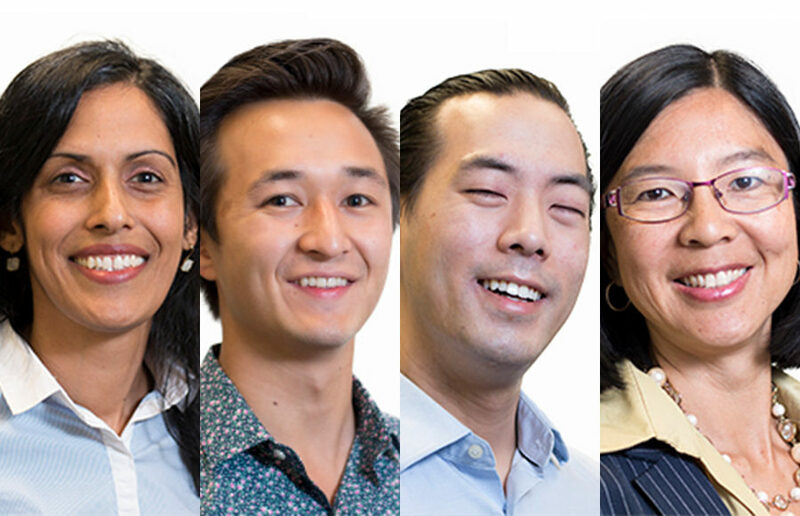 During the November general election, Berkeley community members elected four Asian American officials, which seems to be the most to ever serve Berkeley at one time, including the first Asian American City Council members in 41 years. Tuesday’s midterm election will bring out Berkeley residents, students and staff to polling stations to decide the fate of measures, propositions and representative seats on local, state and national levels. “Rigel has been a progressive champion for UC Berkeley students as well as the surrounding community,” de León said in an email. “(He) is the candidate best positioned to balance the interests of the students, the university, and the city. Bartlett, who represents District 3 in South Berkeley, was pulled over by Berkeley Police Department officer Stephanie Cole for allegedly running a red light July 19. He immediately identified himself as a City Council member, told Cole that he actively supported pay raises for Berkeley police officers and disclosed information about a closed-session City Council vote on officer contracts. In 1982, Berkeley voters approved a ballot initiative to change the date of the municipal elections from April to November in order to increase voter turnout, according to Berkeley City Councilmember Kriss Worthington. A couple of weeks ago, I sat in The Daily Californian office with a stack of voter registration forms, helping staffers to register to vote. Kriss Worthington didn’t move to Berkeley. He was dragged there. Now, he’s running to be the city’s mayor. Two resolutions — one urging UC Berkeley to create an undergraduate voting holiday and another advocating for greater space allocation to the Educational Opportunity and Undocumented Students programs — passed through the ASUC Senate without debate at its meeting Wednesday.